I’m Mike Savory, owner and Film Maker. I started filming weddings in 2009 when I filmed my sister’s wedding but my love of film goes back much further. Aged 13 I bought my first camcorder after saving up my Christmas tips from my paper round and that was it I was hooked. When my (long-suffering) wife and I went on our first holiday to Switzerland, I put together a little video and from there, things began to snowball. I was soon being asked to edit friend’s wedding videos and I thought let’s do this!! 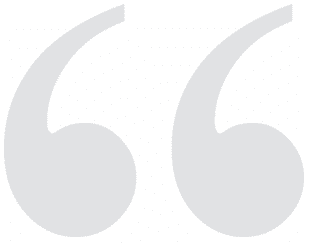 In 2018 I won Highly Commended Wedding Videographer in the East of England at The Wedding Industry Awards 2018. 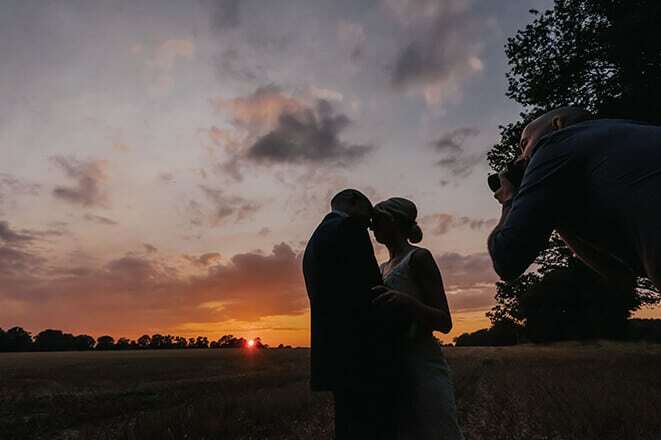 Then in 2019, I went one better by winning Wedding Videographer of the Year 2019 for the East of England. It meant the absolute world to be recognised by TWIA. 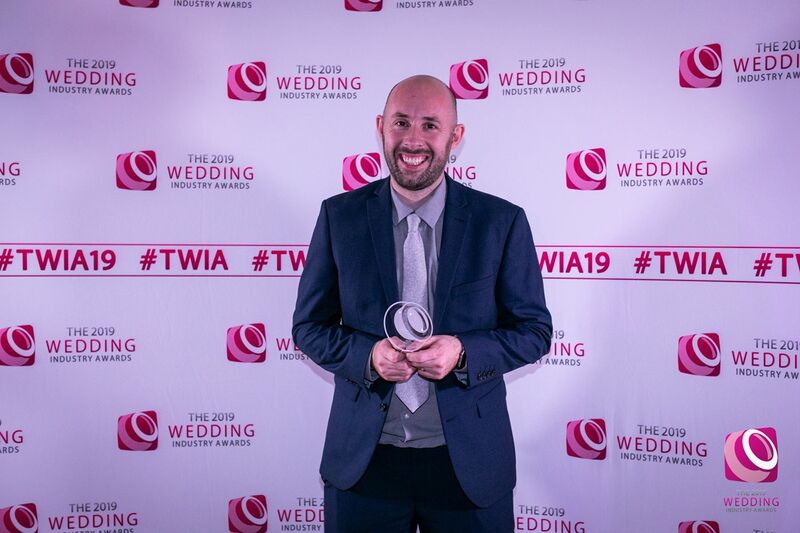 A month later I then won Most Innovative Wedding Videographer of the Year in the Best of The Wedding Industry Awards 2019. Aged 13 I bought my first camcorder after saving up my Christmas tips from my paper round and that was it I was hooked. When my (long-suffering) wife and I went on our first holiday to Switzerland, I put together a little video and from there, things began to snowball. I very much work in my own way, hopefully, bringing my personality to my work and any wedding I am lucky enough to be invited to. I use small discrete cameras and my trusty monopod to capture your day so I can be as subtle as possible (however sometimes running is seen). While I may not always take myself too seriously one thing I take completely seriously is providing you with the best possible memories of the most important day of your life. Away from weddings I am married to my lovely wife Emily and have two children who are my world and the reason I do anything. I love nothing more than just spending time with them as they can lighten up any day. If among all this I do find a few moments of spare timeI also love playing cricket and have played for some years for Hardingham Cricket Club in Norfolk. Here you can take a look at some of my most recent weddings. I am so lucky to have some of the most amazing couples who have invited me to be a part of their day! Well, what can I say. 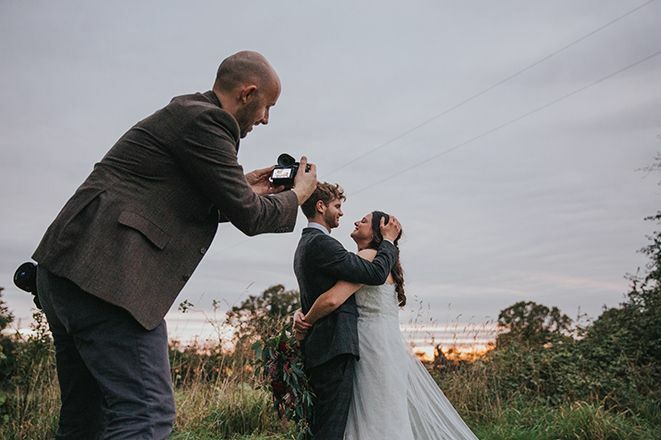 we are so glad we had Mike to film our big day!!. Mike has kept us up to date with what is going on and made us feel very comfortable. I would recommend him to all my friends and family. Let’s chat and see if I can help plan your big day!